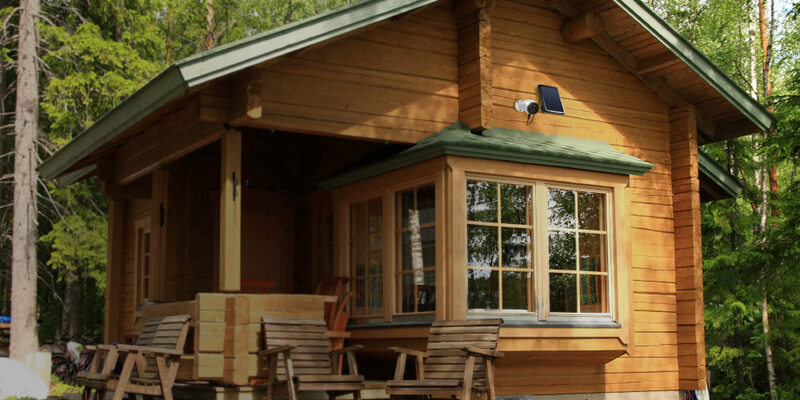 Stay aware of everything in your vacation home, rural property or cabins with no WiFi coverage. 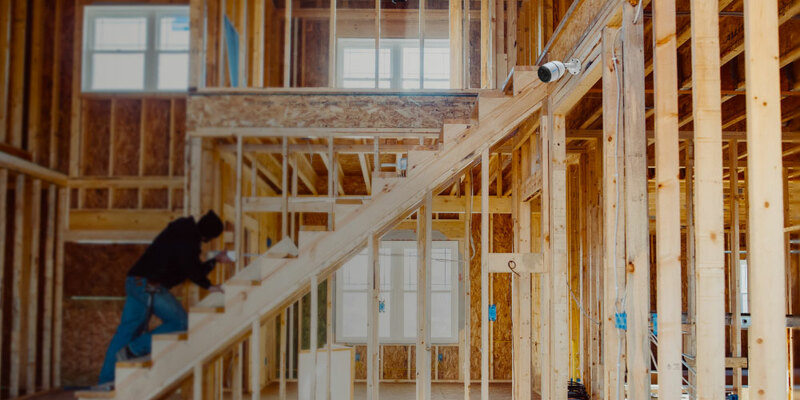 Watch over your job location with limited or no WiFi access in Full HD. 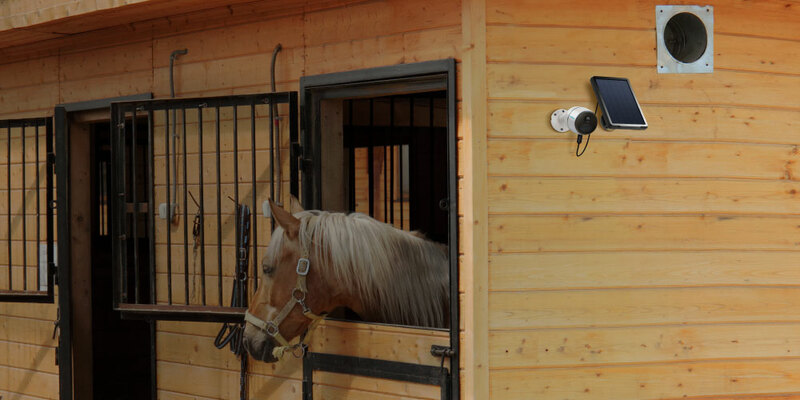 Deter ranch thieves or track animal behavior in the large barns with your phone. 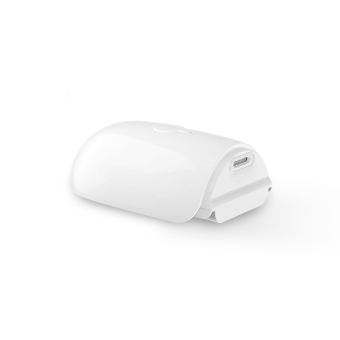 Help you monitor and protect your valuable stocks or equipment all day and all night. Never need to keep changing batteries frequently. Just set it in place, and no more worries, until it's time to recharge. 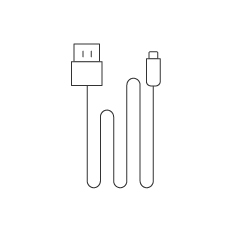 Long lasting power per charge via Micro USB, or Reolink Solar Panel. Saves your money! See incredibly sharp videos/images with true 1080p Full HD. Cover 110° wide field of vision and get clearer & sharper live streaming and recordings than 720p cameras. 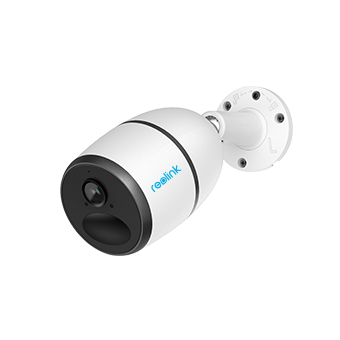 With the advanced starlight technology 2 megapixels Starlight CMOS Image Sensor, Reolink Go captures even the smallest details with ease in very low light conditions (up to 33 feet night vision), without the extra lighting infrastructure. Videos shared by Marc, one customer of Reolink. What are your payment options? And what currencies do you support? You can use PayPal (available in 202 countries and 25 currencies) to purchase Reolink security products, or use credit or debit cards (Visa, MasterCard, American Express, Discover) directly without logging into your PayPal account. See details of Payment Policy. Where can you ship? How long will it take to receive my items? 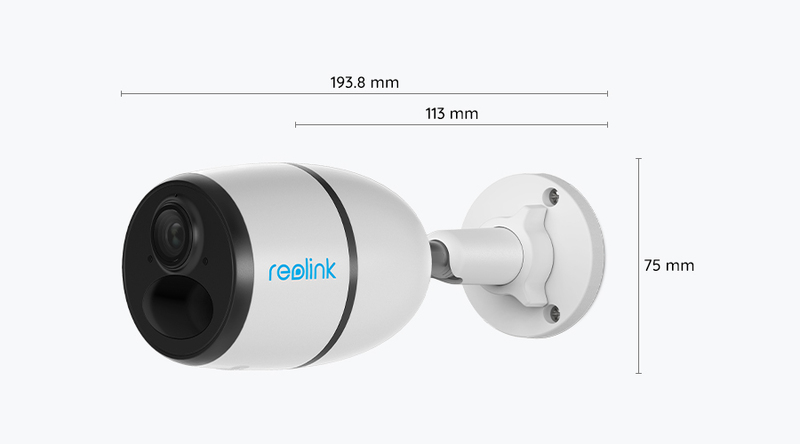 Reolink sells security cameras to the United States, Germany, the United Kingdom and other dozens of countries. And we handle orders within 24 hours and pass the packages to our forwarders within 48 working hours. 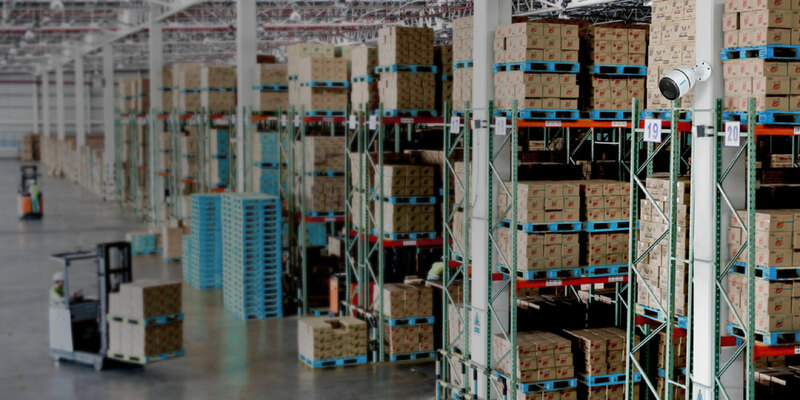 The delivery time varies due to where your items are shipped from and shipped to. See details of Shipping & Delivery Policy. How much is the customs duties? Customs duties depend on where your items are shipped from and shipped to. See details in Shipping Fees part of Shipping & Delivery Policy. 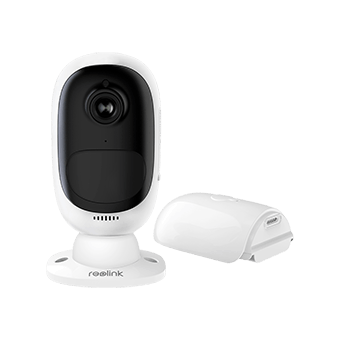 How to set up Reolink Go? Set Reolink Go up with Reolink App. For details, please refer to this article. How does Reolink Go connect to the Internet? 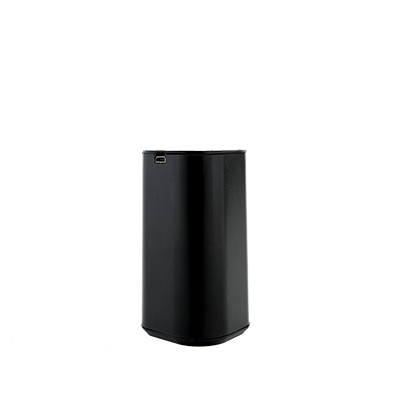 Reolink Go uses 4G LTE cellular network. Like our mobile phone, Reolink Go needs a micro SIM card and cellular data plan (both require separate purchase) before using. Can Reolink Go connect to WiFi and not have to use a SIM card? Reolink Go only supports 4G/3G cellular network and doesn’t support WiFi connection. How much data will Reolink Go use? Data usage of Reolink Go depends on the bitrate you set up. 1 hour of live feed in Clear mode (default bitrate: 1.5Mbps) will use about 1GB of data. And if you use 1GB of data to stream live feed in Fluent mode (default bitrate: 160kbps), you can watch for 10 hours. Based on that, you can estimate the data usage to choose the right data plan for you. Could Reolink Go share network with other devices? No. Reolink Go cannot share network with others. Each camera requires a micro SIM card. Reolink Go comes with the 18650/3.6V/7800mAh rechargeable lithium battery. Normally, the battery lasts for about 2 months in Standby mode. 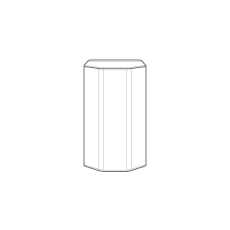 And if you access the camera for live feed, playback and configuration or the camera is activated by motions, the battery will last about 500 minutes. 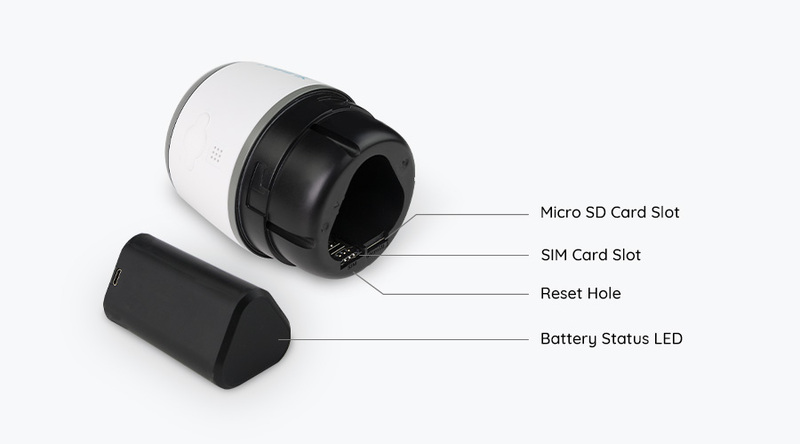 Reolink Go will send you the low-battery notification if the battery level goes down to 10%. Note: Reolink Go is not compatible with other brands’ battery. Is there a plugged-in option? Yes. 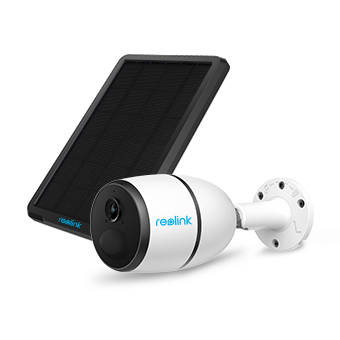 Reolink Go supports 3 power options: powered by rechargeable battery, powered by Reolink solar panel or plugged in via micro USB cable (not recommended). You can choose one of them to fit your needs. 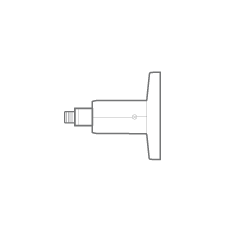 What is the PIR sensor? 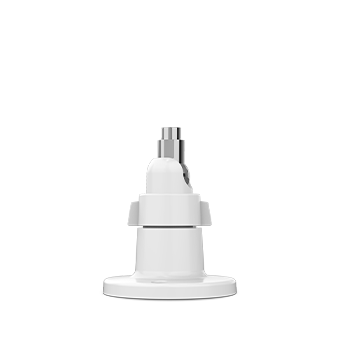 PIR sensor (full form: passive infrared sensor) is used to detect the motion. 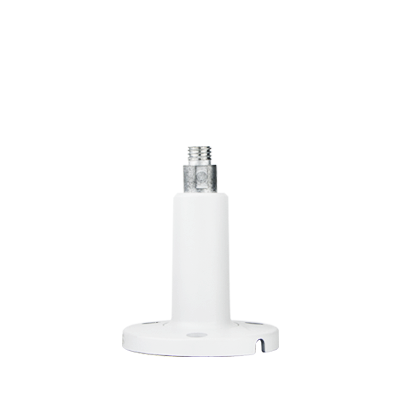 Reolink Go PIR sensor with 120° detection angle can discover movements up to 33 feet far away. 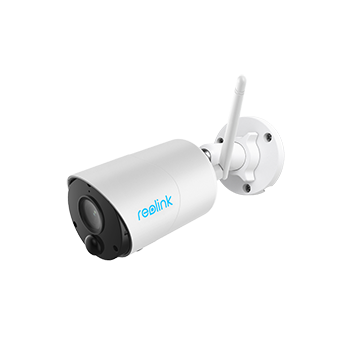 In practical use, detection area also depends on the installation of Reolink Go. 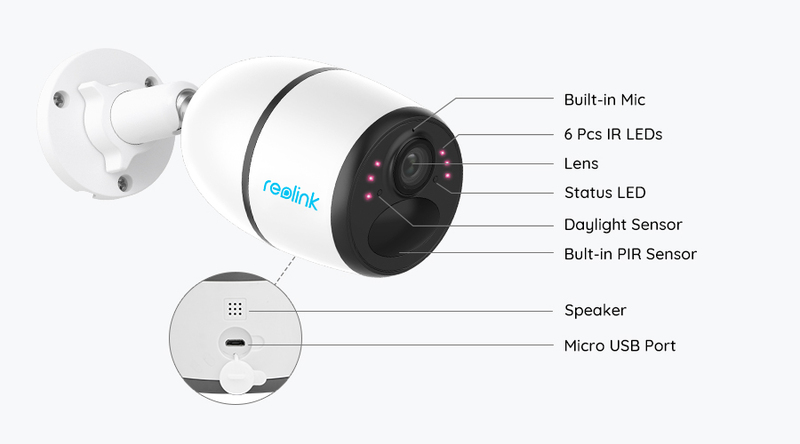 How does Reolink Go alert you when motion is detected? 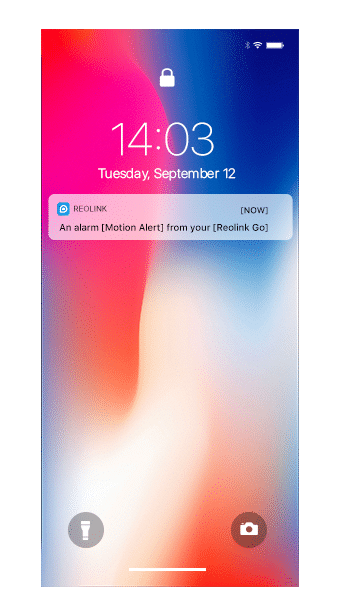 When there is the movement, Reolink Go sends push notifications or email alerts to you instantly. The siren or customized voice alerts sounds at the same time to warn off the unwanted. 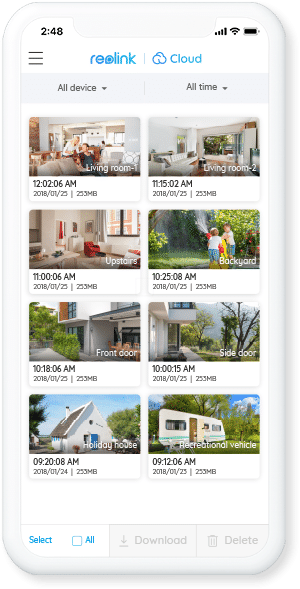 You can set a schedule to decide when to enable or disable motion detection based on your needs. How does Reolink Go record? Reolink Go records videos when it is activated by motion. Motion clips are saved in the micro SD card by default (needs separate purchase) or uploaded to Reolink Cloud (if you subscribe). Also, if you want to record clips or take a photo from live video, you can hit Record/Snapshot button via Reolink App or Client. These pictures and videos will be saved in your phone by default, instead of the SD card. How long does Reolink Go record if it detects the motion? Reolink Go will record videos for at least 6 seconds when there is a movement. 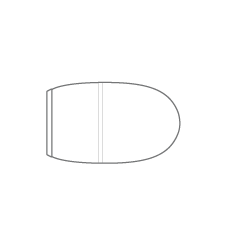 If the motion continues, the camera will keep recording. Can I download recorded videos to my phone? Yes, you can download motion clips saved in the micro SD card to your phone. You can find them in Photos of iOS devices, and in Reolink's directory in your Android devices. Can I set a schedule to detect motion during a certain period of time? Yes. You can set it up in Reolink App or Client. 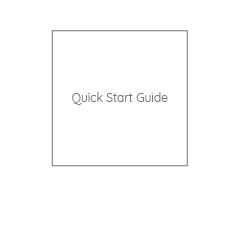 Read this article to learn step-by-step configuration guide. What's the max capacity of micro SD card supported? 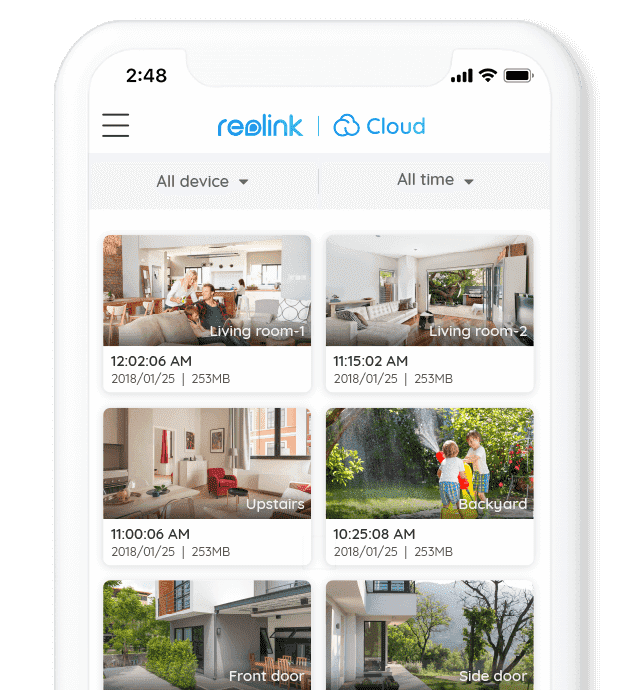 Reolink Go supports up to 64GB micro SD card and it also works with Reolink Cloud service. Note: Read this to know what kind of SD card you should buy. What happens to recorded videos if the SD card is full? Overwriting of SD card is enabled by default. When the SD card gets full, the newly-recorded videos will replace the existing videos. 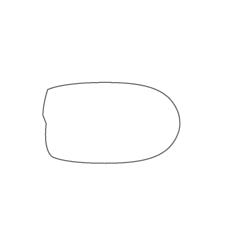 Overwriting starts from the videos that are saved earliest. What software can work with Reolink Go? 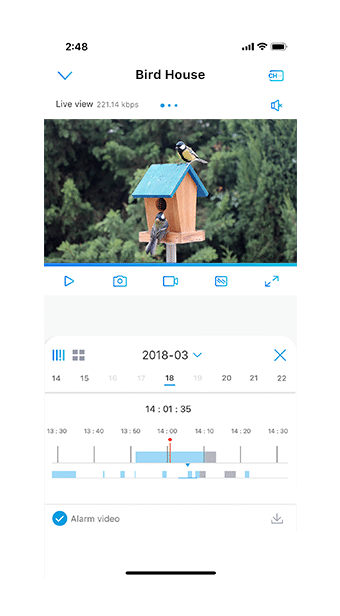 Reolink Go supports Reolink App on the smartphone (Android 4.0.3 or later & iOS 8.0 or later) and Reolink Client (Windows & Mac). Can I view several Reolink Go at the same time? 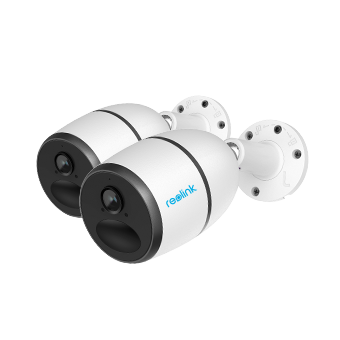 Yes, you can view live feed of up to 16 cameras at the same time on Reolink App and up to 36 cameras on Reolink Client. Can I add Reolink Go to more than one mobile phones? 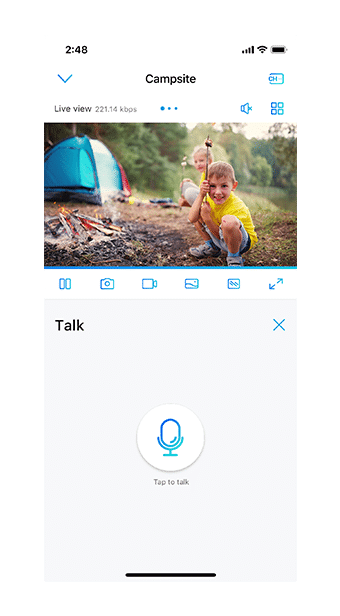 Yes, when connected to 4G network, Reolink Go allows 1 user to view streaming in Clear mode and 7 users to view live feed in Fluent mode at the same time. How do I access Reolink Go remotely? Reolink Go provides UID (based on P2P) for the remote access. Add the camera via UID, and you can stream live feed in Reolink Go remotely without any special settings. Why is the speaker not loud when I use the 2-way audio? 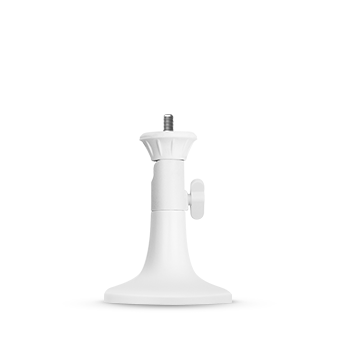 Reolink Go is powered by rechargeable battery, and the speaker with high volume will drain out the battery soon. If you think the sound from speaker is too weak, please contact our support team. 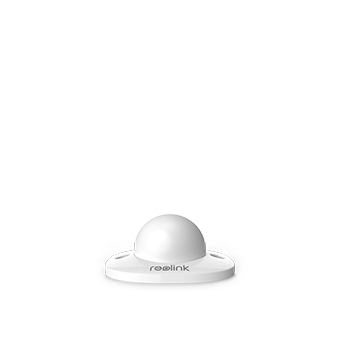 Reolink Go battery life may vary according to mobile network service providers, signal strength, and other factors. We recommend T-Mobile, US Mobile, Ting if you are in the U.S., and T-Mobile, Vodafone, O2, EE and Orange in Europe. 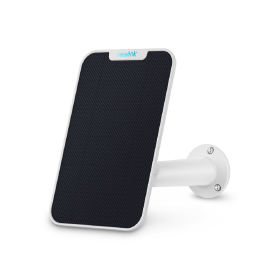 For other Reolink Go supported mobile network service providers' users, we highly suggest purchasing a Reolink Solar Panel to go with it for continuous power. Also, for more stable network signals, we strongly recommend using 4G LTE instead of 3G signal. More countries and mobile service providers will be supported. Subscribe us for more Reolink Go updates. 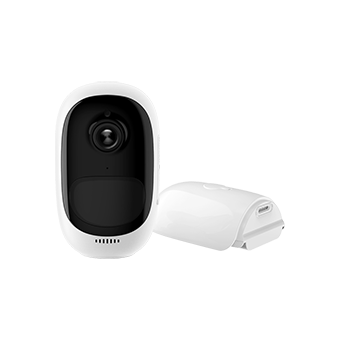 100% Wire-Free Rechargeable Battery Security Camera; Solar Powered Optionally.